The world changes rapidly, and so does the web. That’s why it’s recommended that you redesign your website at least every couple of years. When embarking on a website redesign, it is easy to focus on the content. While this is important, it may be even more important to focus on the redesign’s effect on SEO, or search engine optimization, which is key to maintaining and increasing traffic. If your site is already generating business, you have a lot riding on this redesign. 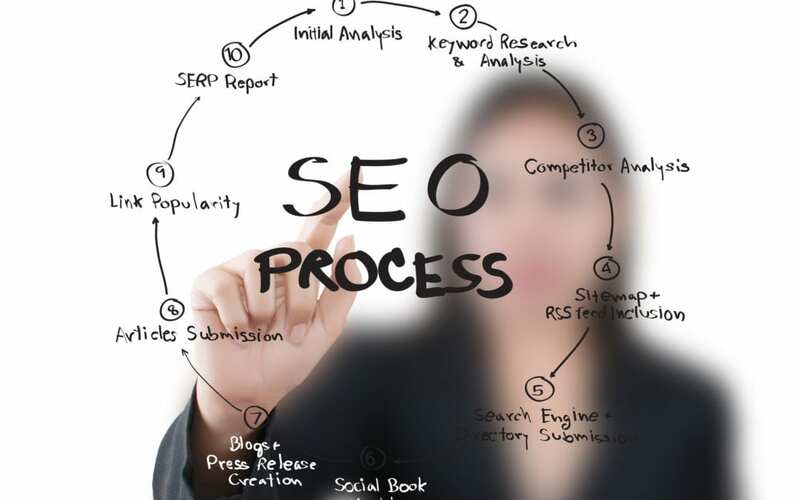 You don’t want to go backward and experience a wipe-out of all your SEO. You don’t want to have to rebuild from scratch. Permanently redirect migrating content. Moving content from old to new pages during a website redesign can lead to dead ends for users. It’s important to permanently redirect this content from old to new pages to avoid user error messages on search engines. Generously provide for mobile usage. Don’t assume that desktop users are your main client base. Your customers, like the rest of the world, are on the go and will be more receptive to your message if it can be delivered in multiple formats. Be very careful about removing content from your site. Taking away previously-ranked content can wreak havoc on your rankings, thus causing your traffic to dip. Therefore, it is smarter to simply leave the content as it is, or at most, rework the material rather than deleting it altogether. Understand the structure of your site. You can do an SEO crawl to gain this information and then as you redesign, you can match the structures of the two accordingly. Keeping in mind all the hard work you put into the initial design of your site, you can focus on making it better without losing the traction you’ve gained already. A good website redesign can invigorate your business if you do it in a smart, SEO-friendly way.